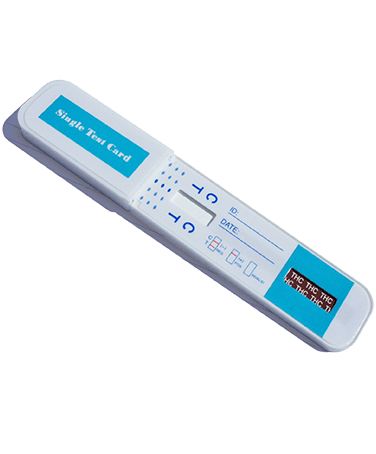 Drug testing kits allow you to test your own urine sample for the presence of Cannabis or its metabolites. 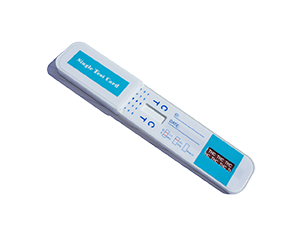 These easy to use one panel testers offer laboratory accurate results within minutes. 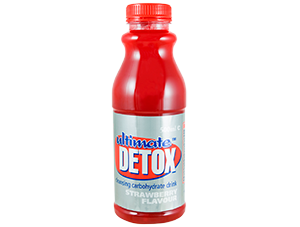 Ideal for people concerned with their chances of passing an upcoming drug test. These single Cannabis drug testing kits come individually foil wrapped. 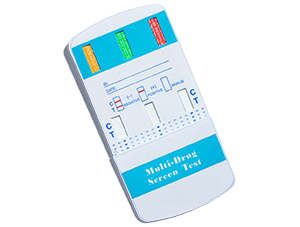 To perform the test, immerse the test panel in the urine sample for at least 10-15 seconds. Special note: the shade of red in the test region (T) may vary, but it should be considered negative whenever there is even a faint pink line.